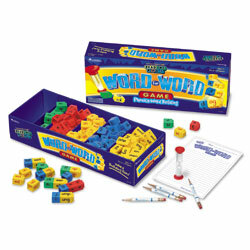 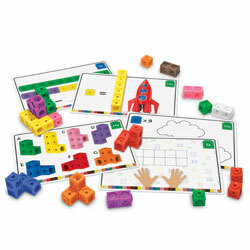 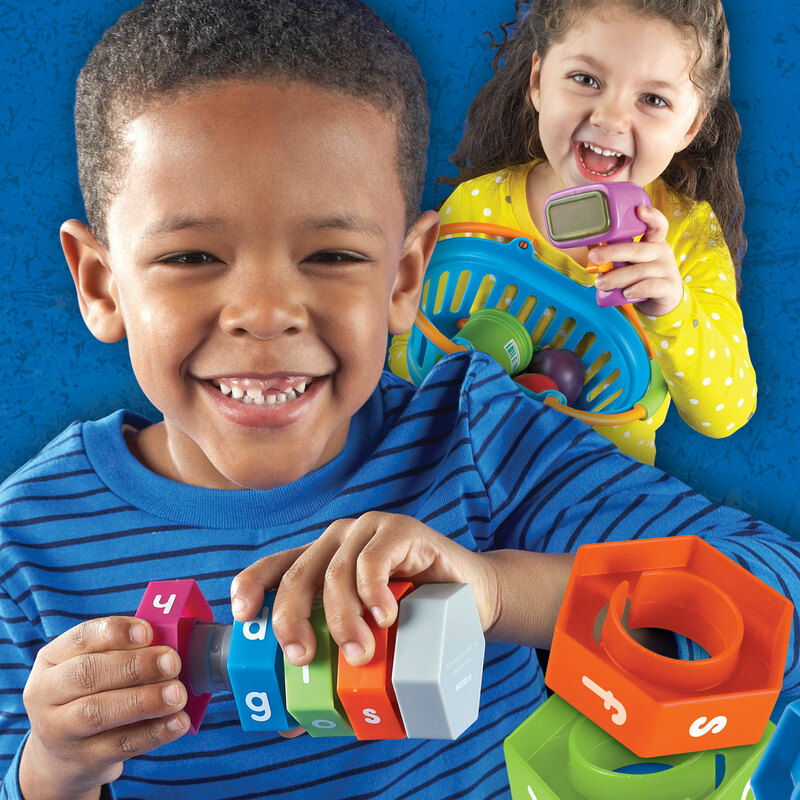 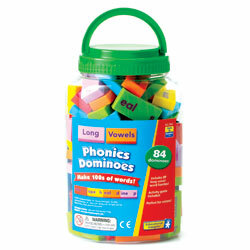 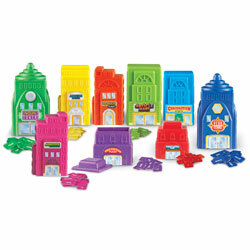 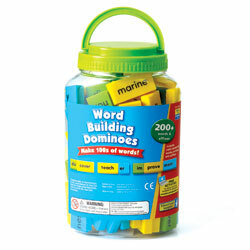 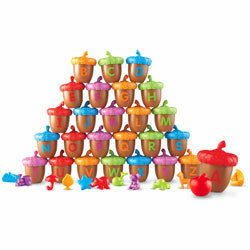 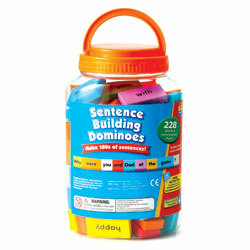 Build basic word building skills in young learners! 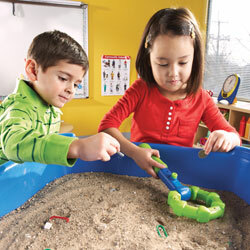 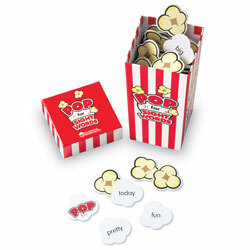 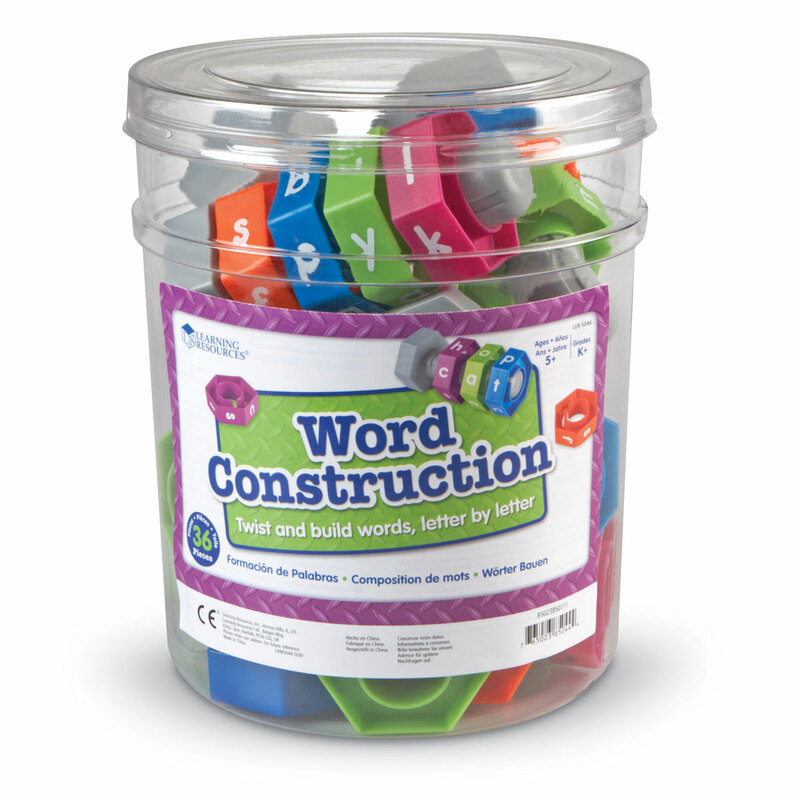 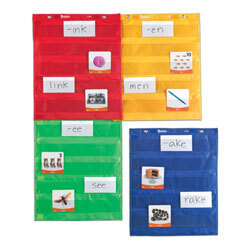 An engaging way to help develop word building with your early literacy class! 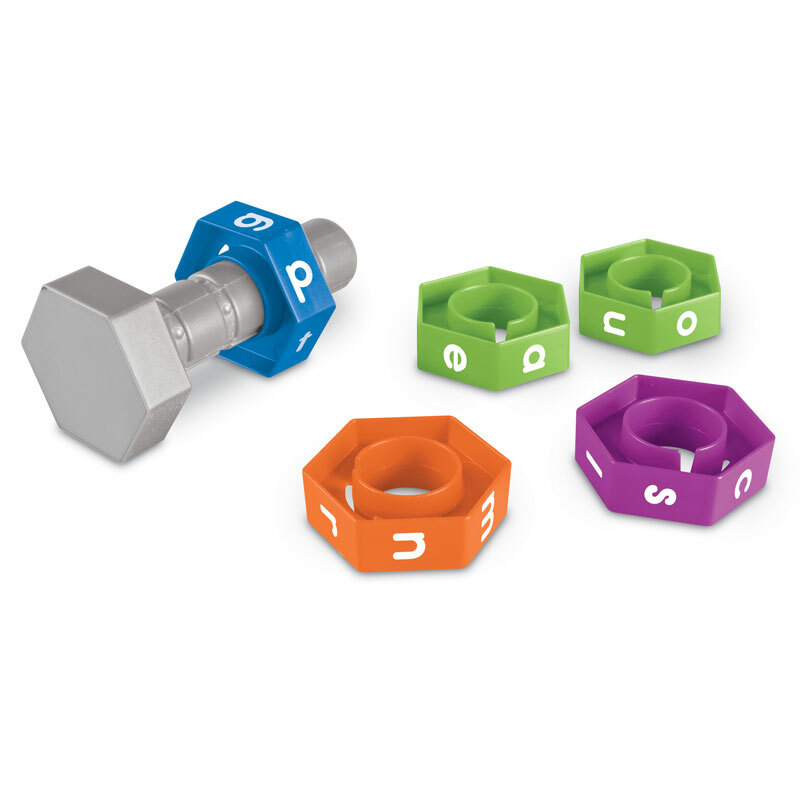 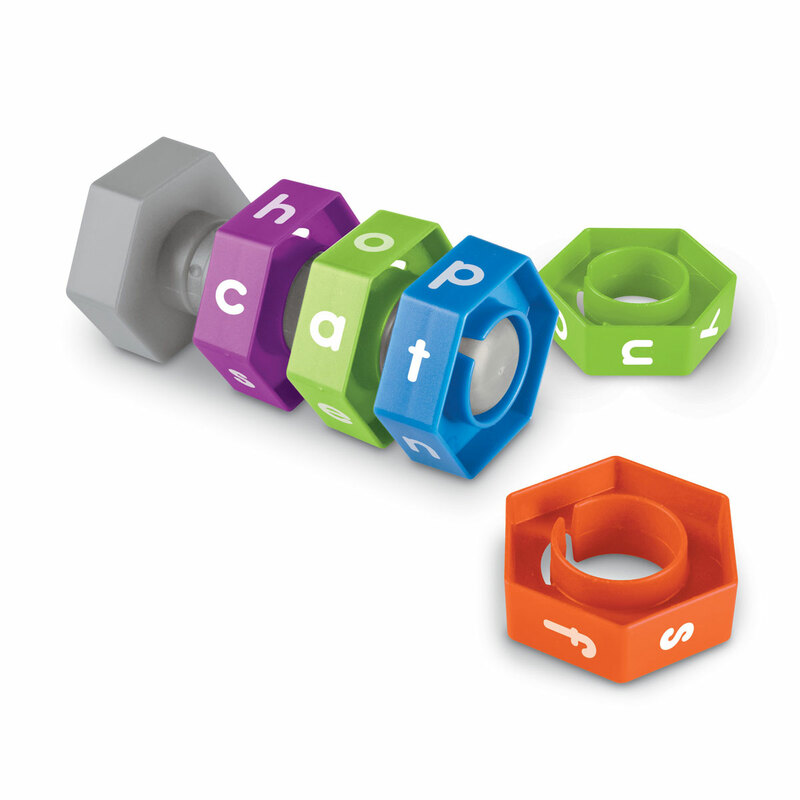 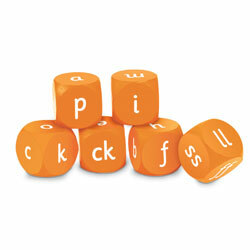 Start by creating a consonant, vowel, consonant (C-V-C) word with the nuts and bolts. 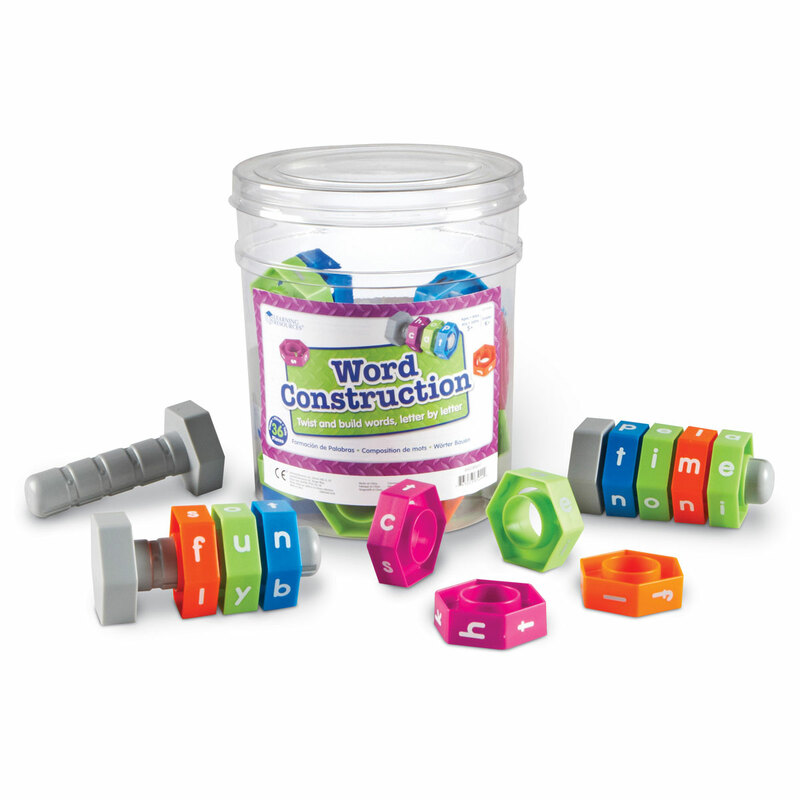 Start by creating a consonant, vowel, consonant (C-V-C) word with the nuts and bolts. 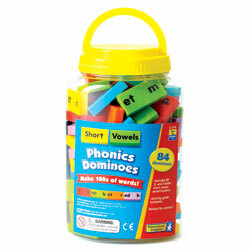 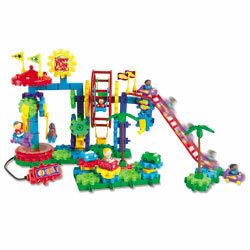 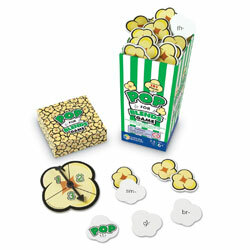 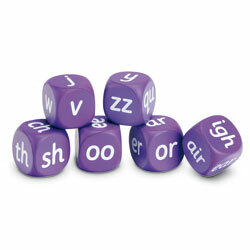 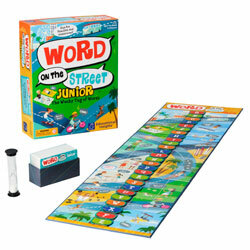 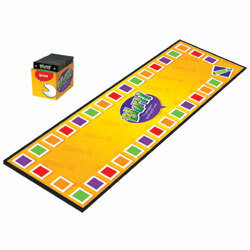 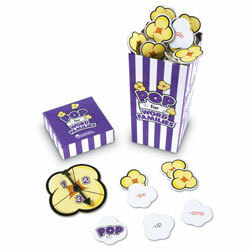 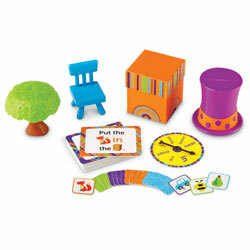 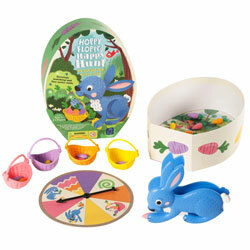 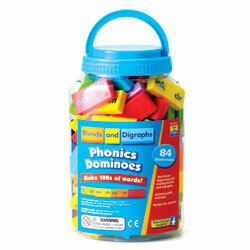 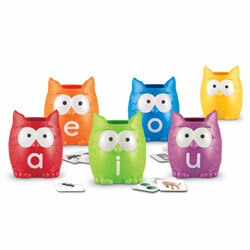 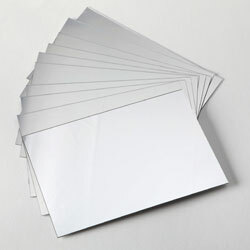 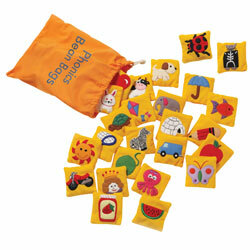 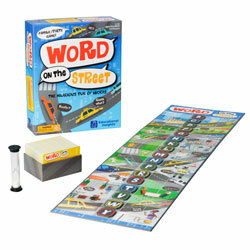 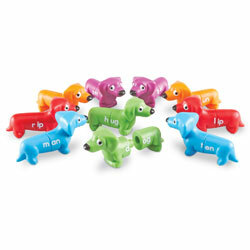 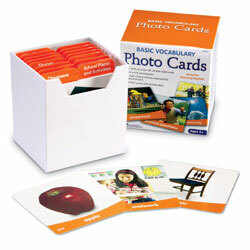 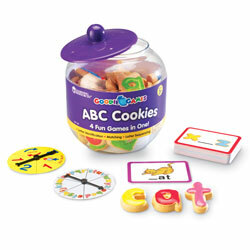 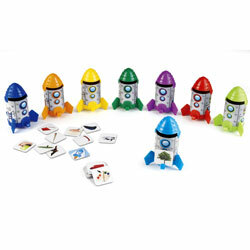 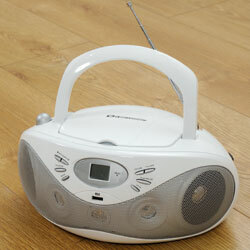 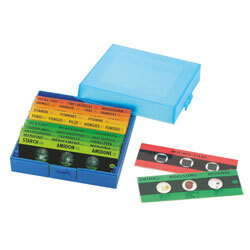 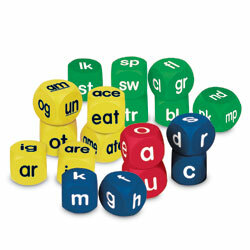 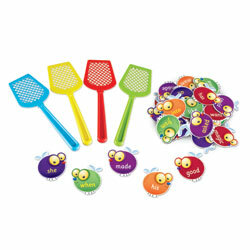 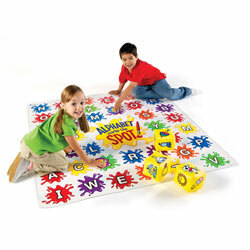 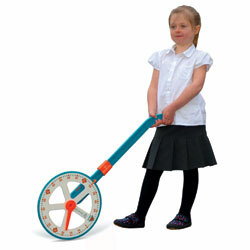 Develops word recognition and spelling within young learners.